Cottages on Arran have beautiful cottages, located in pretty villages throughout Arran, where you can enjoy your perfect holiday. Search the website, check availability and book online. An excellent source of general information about Arran. Caledonian McBrayne to book ferry services to Arran. 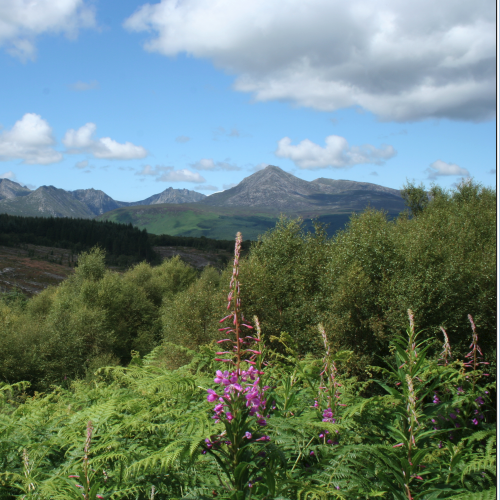 County Carpets has been supplying flooring and furniture to customers on the Isle of Arran for over thirty years.